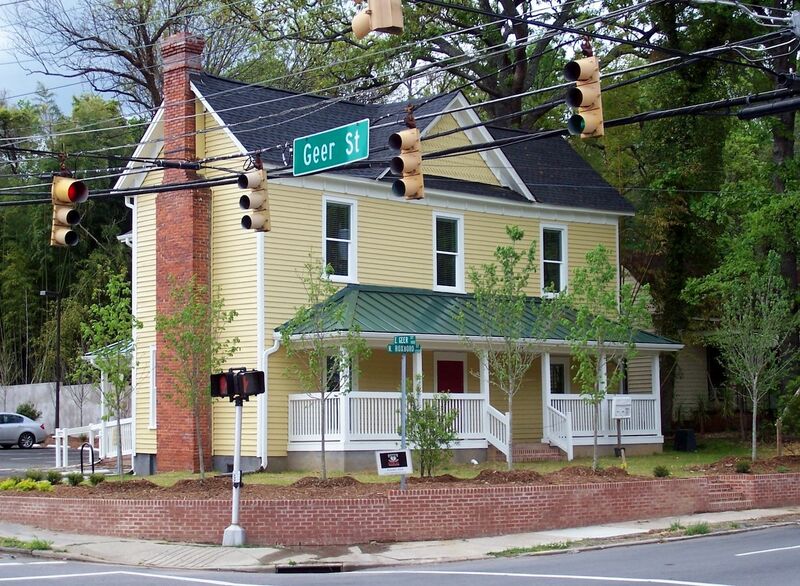 According to that post, the Community Reinvestment Association of North Carolina, which owns the currently vacant 1201 N. Roxboro St, plans to "remove virtually everything but the house’s foundations and weight-bearing elements, demolish an expansion on the western side and refurbish the remainder as offices." 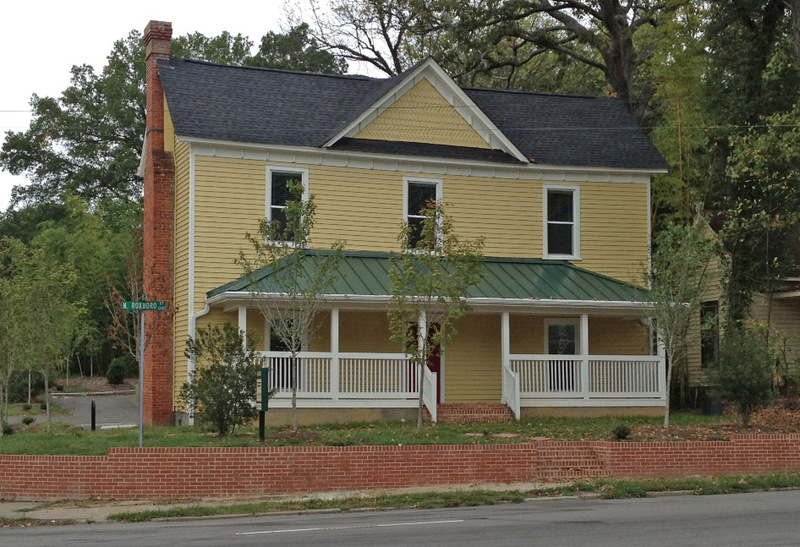 I am the Executive Director of the Community Reinvestment Association of North Carolina, the nonprofit that is redeveloping 1201 N. Roxboro St. (www.cra-nc.org) We look forward to renovating the building so that it will promote the historic character of the neighborhood and to look more like the original structure. We will have to refurbish to the studs, because of the interior deterioration. Much of what we will take down was added onto an original country farm house. For example, the enclosed porch of brick and glass windows was tacked on when the building was a florist shop. It will be replaced with an open porch. 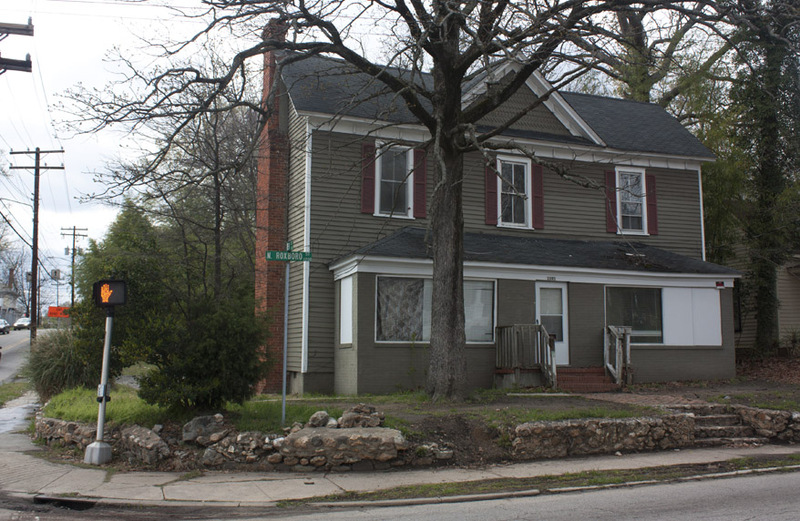 The Durham Historic Preservation Society has agreed to offer advice on the rehab. If anyone has old pictures of the structure, I would really like to see them. Thanks. 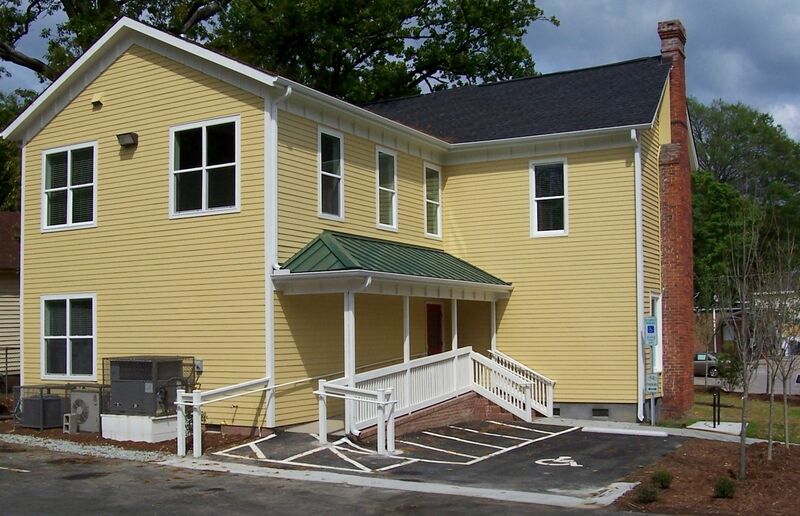 This house was purchased by Reinvestment Partners in 2011 and renovated as office space. The rear wing visible in the second picture above was removed and replaced. 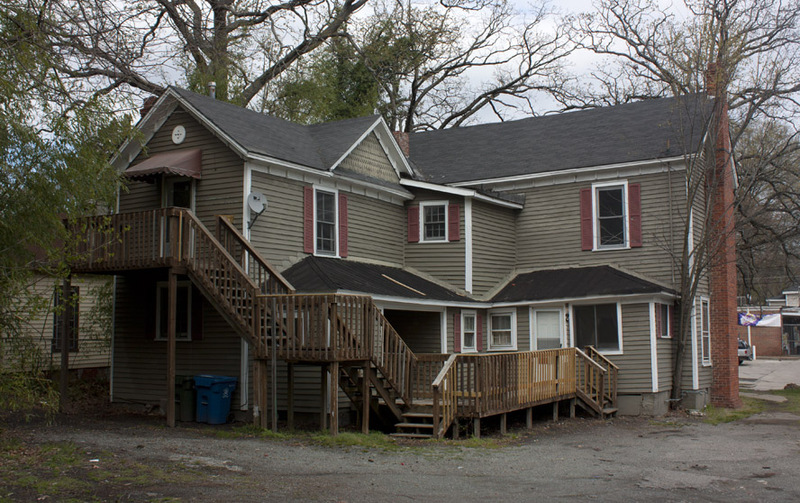 When local nonprofit Reinvestment Partners purchased this property in 2011, it was being used for drug dealing and prostitution. For four consecutive years there were over 500 "911" calls to the Durham Police at this intersection alone. After extensive renovations, it is now a fully renovated 2500 sq ft office building that houses the Sunrise Recovery Resource Center. Reinvestment Partners renovated the property in part with funding from the City of Durham, Citi Foundation, and PNC Bank.